This one is for all the parents out there,who like me - aren't perfect! We all struggle sometimes and need a little help with our little ones. I've come across some fab books that are definitely worth a read and thought it would be great to share them with you. COMPETITION - There are 2 copies of this book to be won. 1 - FOLLOW my Blog using the "Join this Site" button on the left hand side.Leave me a comment with the best way to contact you in you win.
" 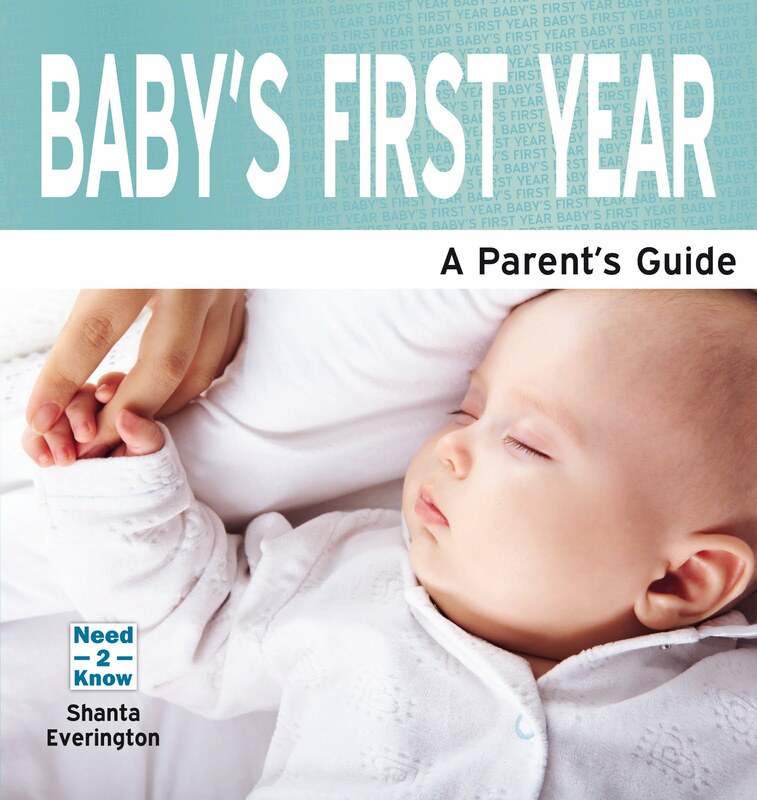 I want to #Win Baby's First Year with @v82chris http://t.co/pa9C7Qd "
Please leave separate comments for each entry so i can count them all. Competition is open to the UK only and 2 winners will be drawn at random on August 31st. I would like to own "Fatherhood the Essential Guide". love to read the terrible two's book .. its still going on in the threes !! !